Description This late maturing peach ripens five to ten days after Autumnglo. Fruit is large with attractive red skin and firm yellow flesh. 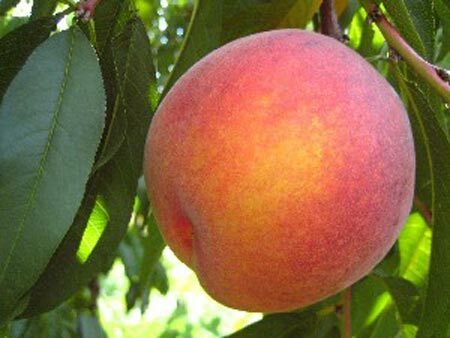 Discovered in Richwood, New Jersey by Donald Reuter, this variety has been assigned to the New Jersey Peach Council and is licensed exclusively to Adams Couny Nursery.